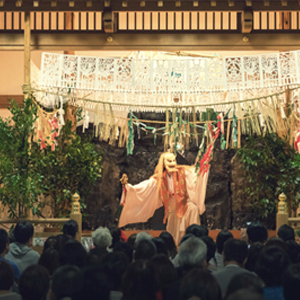 Takachiho Shrine want as many people as possible to experience the culture of night kagura performances. 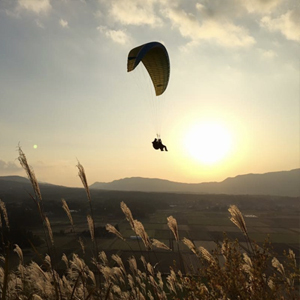 Take a paraglider flight from the Aso outer rim mountains into the caldera as sunset colors the skies. 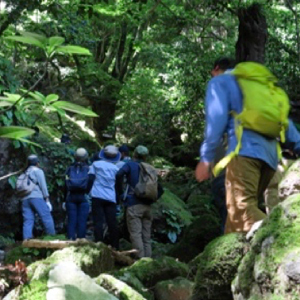 A guided trekking tour going through mossy, rocky paths while observing the beautiful trees of Mt.Minami-Gairin. 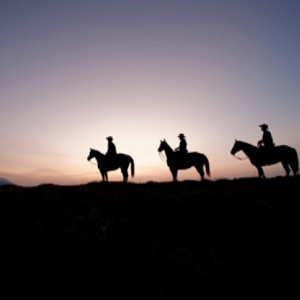 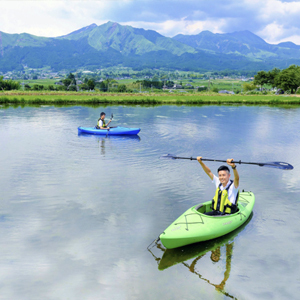 Aso boasts one of the best calderas in the world, and the panoramic views are exceptional.